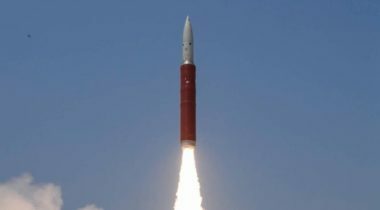 NASA suspended cooperation with its Indian counterpart in one area in the immediate aftermath of India’s anti-satellite test, only to reinstate it less than a week later. 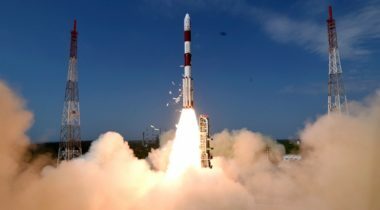 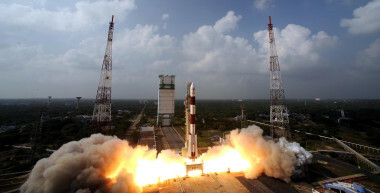 In the wake of the March 27 Indian anti-satellite test, Brian Weeden of the Secure World Foundation suggested companies consider boycotting India’s Polar Satellite Launch Vehicle (PSLV). 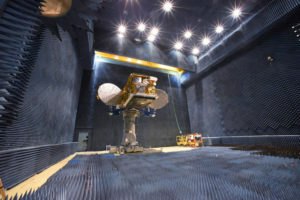 Senators Jerry Moran (R-Kan.) and Tom Udall (D-N.M.) wrote to FCC Chairman Ajit Pai saying the agency “must consider whether sufficient spectrum will remain available to accommodate today's C-band services,” among other issues. 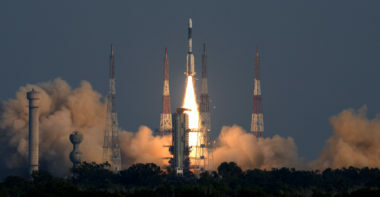 The PSLV lifted off from the Satish Dhawan Space Centre at 10:59 p.m. Eastern and placed into orbit a Cartosat 2 imaging satellite and 30 secondary payloads. 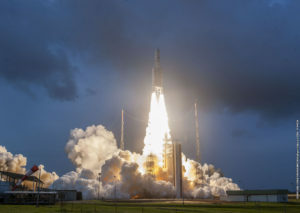 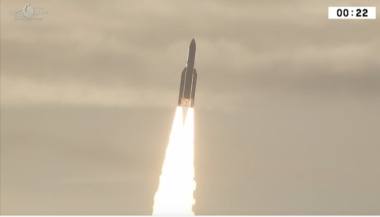 European launch provider Arianespace carried three customer payloads to orbit June 28 through the launch of two satellites, one for India and another that is split between fleet operators Inmarsat and Hellas Sat. 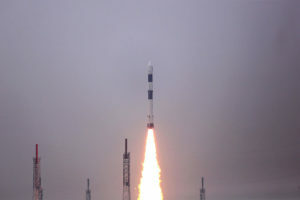 Scheduled lift off is at 11:59 p.m. Eastern carrying a Cartosat-2 remote-sensing satellite. 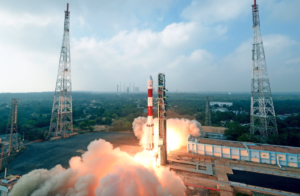 Also on board will be 30 smallsat secondary payloads from 15 countries. 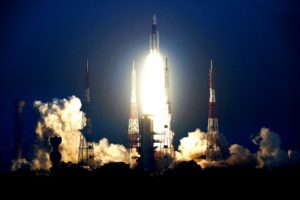 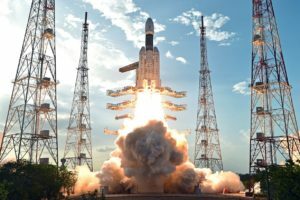 India’s maiden launch of the GSLV Mark 3 rocket June 5 marks a big step forward on the country’s path to greater self sufficiency in space — a strategy India has used to guide its space activities not only in launch, but the construction and operation of telecommunications satellites. 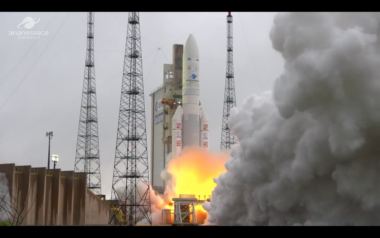 Initial reports indicated that the rocket was performing as planned though satellite separation. 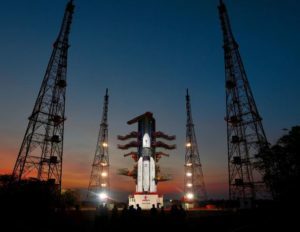 The launch is the first for this new, and more powerful, variant of the GSLV.